On the Mic with Tim Drake: A Special Thank You to Breaking Bad from Salt Lake Comic Con! A Special Thank You to Breaking Bad from Salt Lake Comic Con! 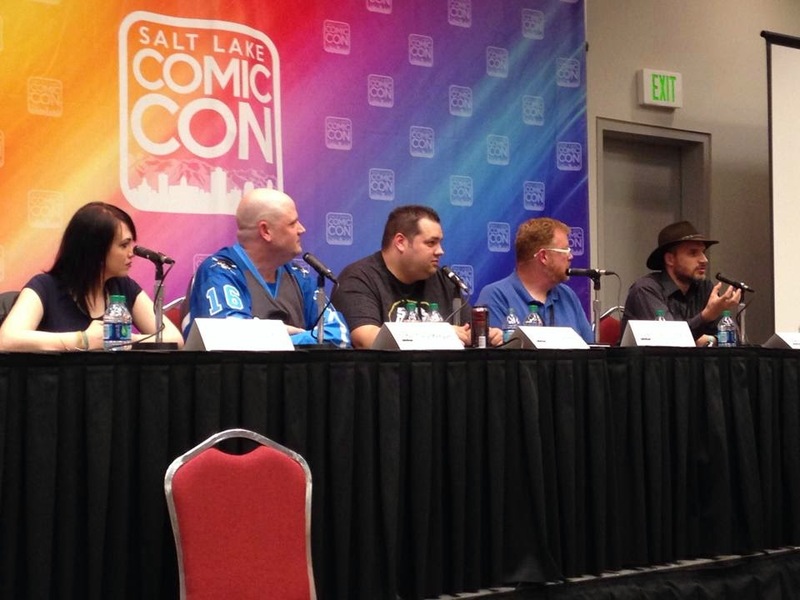 Today I had the pleasure to be a part of the "Breaking Bad" panel at Salt Lake Comic Con. I wanted to send "Breaking Bad" off with proper farewell. We gathered the panel members and crowd together for this special video. Enjoy!